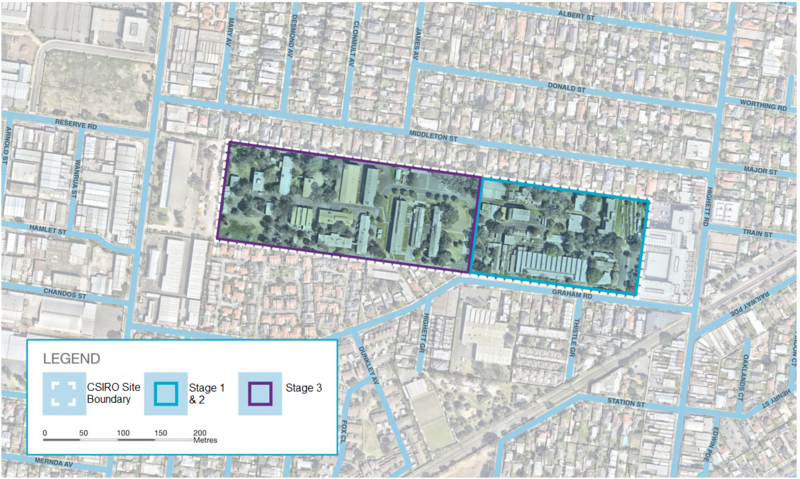 The CSIRO Highett site is located in the suburb of Highett, 16km south-east of Melbourne CBD. The site is approximately 9.5 hectares in size and is bordered by residential properties along Graham Road, Middleton Road and a shopping centre and apartments to the north of the site. 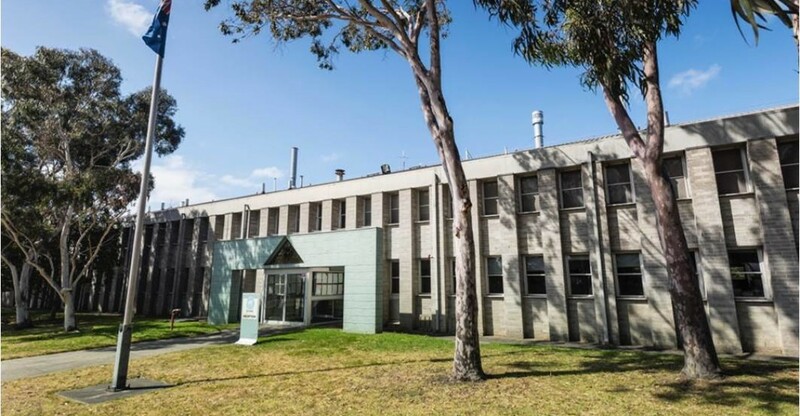 The site clean-up and demolition project will include the removal of all buildings within the CSIRO Highett site and the safe removal of hazardous materials.